Our medical Billing & Coding experts analyze the itemized bills for errors and improper coding. Our administrative physicians perform an in-depth review of the medical records and health insurance claims. 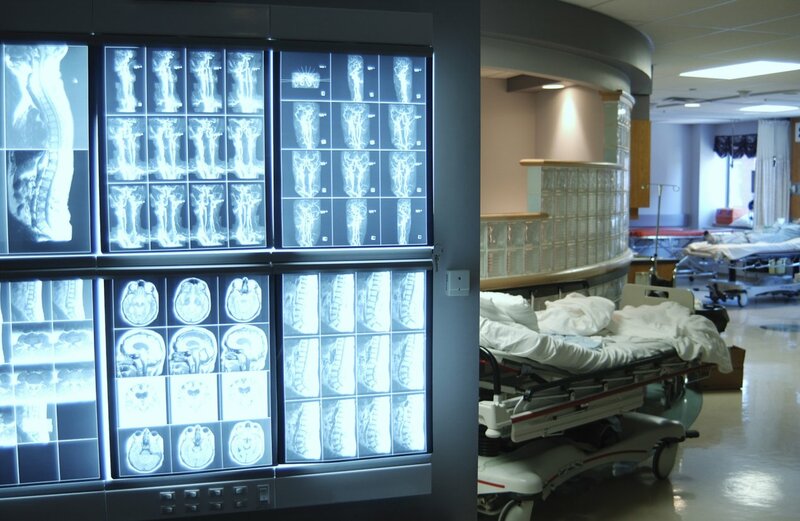 They scout for evidence of medical negligence and audit the clinical necessity of the health services provided by the hospital. Be advised that the medical record review service is performed prior to signing any client agreement and is totally free. After we gather the facts and clinical evidence pertaining to your case, we will contact you to discuss the findings and solutions. When you opt to contract with us to dispute your medical bills, our physician consultants author formal “medical bill dispute letters” using the evidence collected. Upon availability, we send you a draft of the dispute letter for approval, prior to submitting it via certified mail to the hospital, collections agency or collection attorney. Our fee is 25% of the bill amount, with an extended money-back guarantee. Under contract, we guarantee full success of our bill dispute service, otherwise, we must issue a FULL refund. Be advised that the fee is NOT collected upfront. The fee becomes due after you approve the dispute letter and we send it to the hospital/collectors via certified mail. The collection process through which unpaid medical bills go, starts in the hospital and ends in court. This process spans over few years. Since the law has set a time limit on debt collection, within which the collectors may sue, the collectors are in a race with time to collect. This is the time when individuals with unpaid medical bills are vulnerable to lawsuits. Our guaranteed medical debt dispute service continues until the debt becomes time-barred (expired). For more information about the Statute of Limitations on Debt Collection in your state Click Here. We are the only organization, nationwide, that is able to, formally, stop collections, to protect your credit from negative reports and to provide clinical defense against medical debt lawsuits. 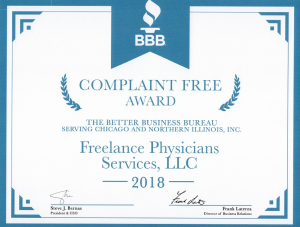 We’ve established ourselves as leaders in patient advocacy, nationwide, through a track record of successful elimination of hospital bills in their entirety, while maintaining an A+ rating by the Better Business Bureau without any complaints, since our founding in 2014. 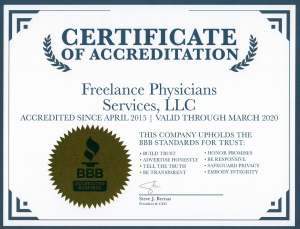 We are the only organization, nationwide, that guarantees full elimination of hospital bills and medical debt, using clinical evidence, through a unique team of administrative physicians. We have access to a nationwide network of legal experts, who work closely with our team to achieve unmatched results. We are the only organization providing individuals, legal entities and companies alike, with professional solutions to all types of legal & financial healthcare related challenges, such as injury/malpractice claims, worker’s compensation claims, and health insurance denials.